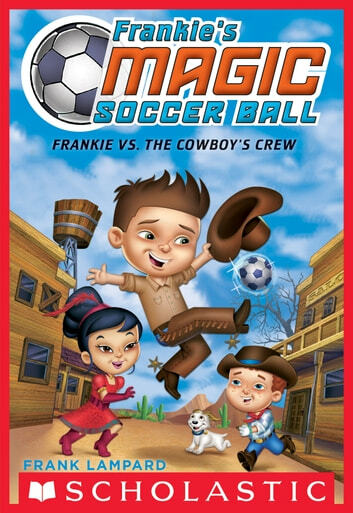 Frankie and his soccer team travel to fantastic lands to play some of the wildest soccer matches ever! Frankie and his team love playing soccer. They play every chance they get. And now that they have their magic soccer ball, they're facing teams they never imagined! 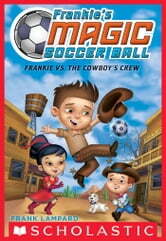 When they're transported back to the Wild West, Frankie's team will have to go head-to-head with some crabby cowboys. Will they be able to win the penalty shoot out at high noon?